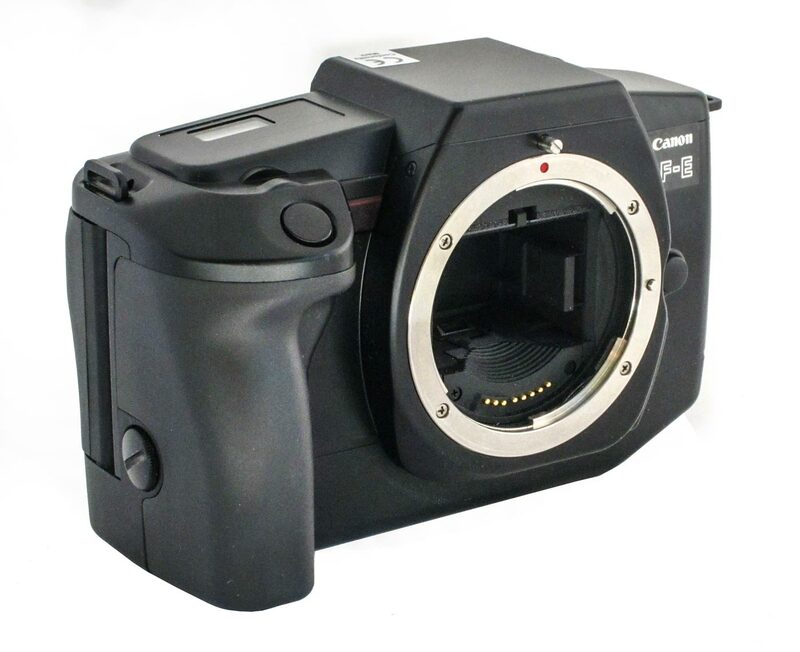 Not all Cameras are made by Canon and not all cameras made by Canon fit into neat categories. I am finding odd cameras and off brand cameras that appeal to me. You see, I like cameras and would probably buy many from other manufacturers if I could afford to and had room to store and show them. Just because my collection is of Canon cameras does not mean that I don’t like other cameras. I do. I like them for nostalgic reason because I used them in earlier years. 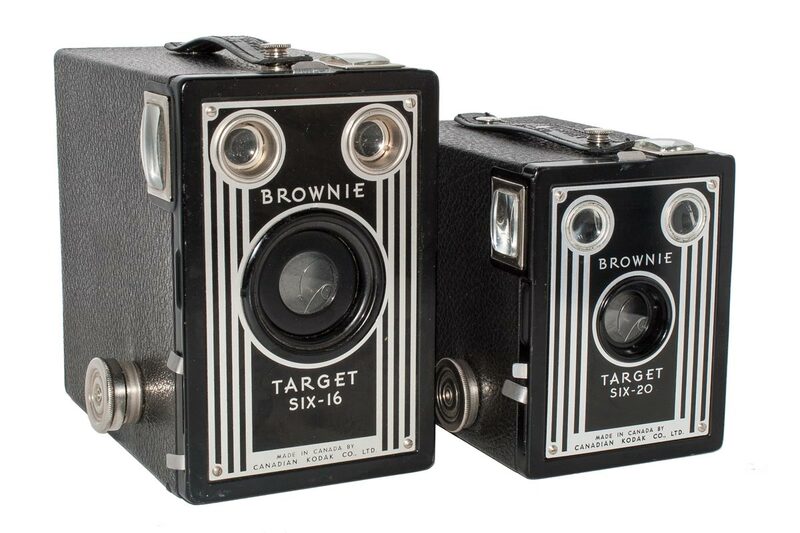 I like them because they have a history and represent milestones along the path of camera development. And most of all, I like them because I find the whole process of capturing images to be fascinating and I love machines that do this magic! I have a few cameras from my youth. I have found a few cameras along the way that were a good price and appeared very interesting. And I have come across deals that I couldn’t refuse. And I have found Canon cameras I can’t fit into the neat categories in the menu on the right. So these I intend to discuss in this section. In a way this may be the most interesting section of all because of the far ranging nature of the discussion, as you shall see. Here are Canon cameras in the collection that I can’t fit under any other heading. 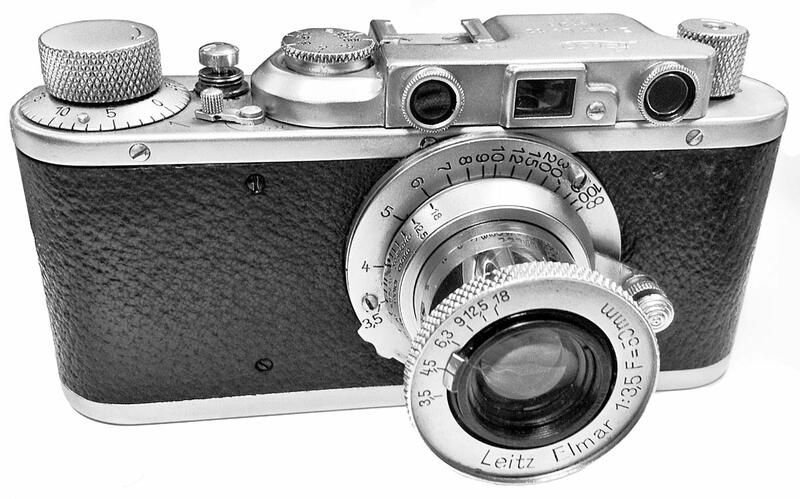 The Leica II Camera introduced in 1932. 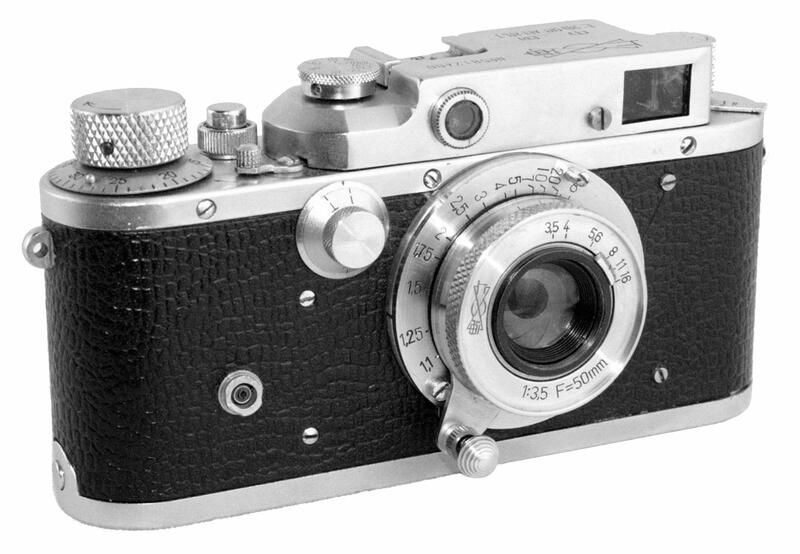 The Leica III Camera introduced in 1933. 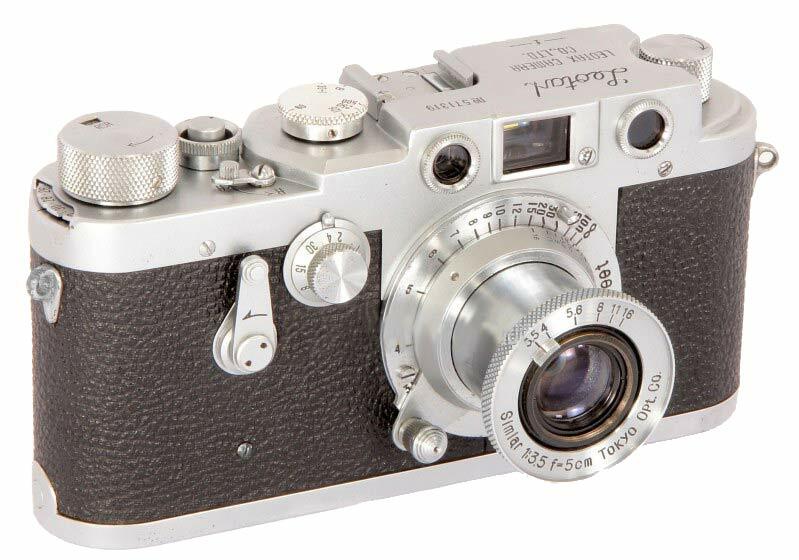 The first Leica camera to have a built in range finder was the Leica II introduced in 1932. It sames strange to us now but at the time the viewfinder was revolutionary. There were two viewing ports on the back of the camera. One was for the viewfinder (somewhat rudimentary and not easy to use) and the other was for the rangefinder. You had to set the focus then change to the other window to compose the shot. This does not sound like much of a list but, as I say, at the time this was revolutionary stuff! 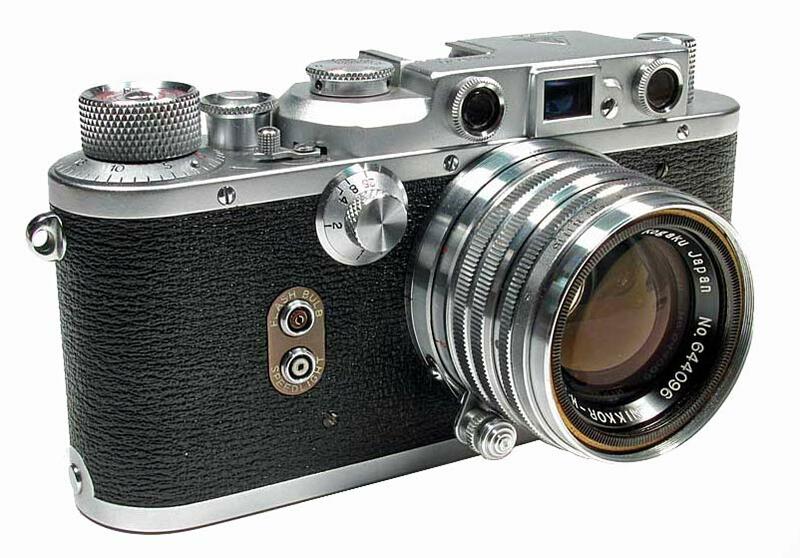 The next year, 1933, Leica introduced the Leica III series which was sold along side the Model II for many years. 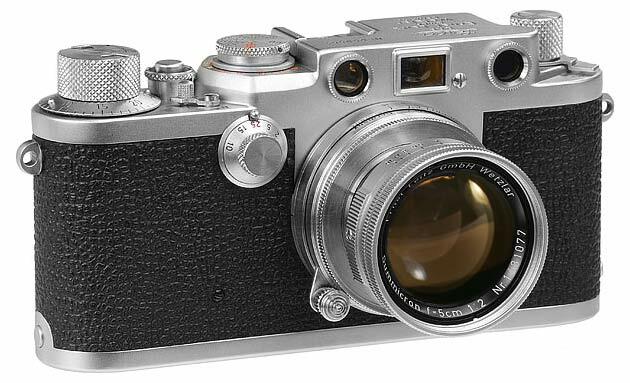 The Leica III was basically the same as the Leica II with added slow shutter speeds on a front dial. 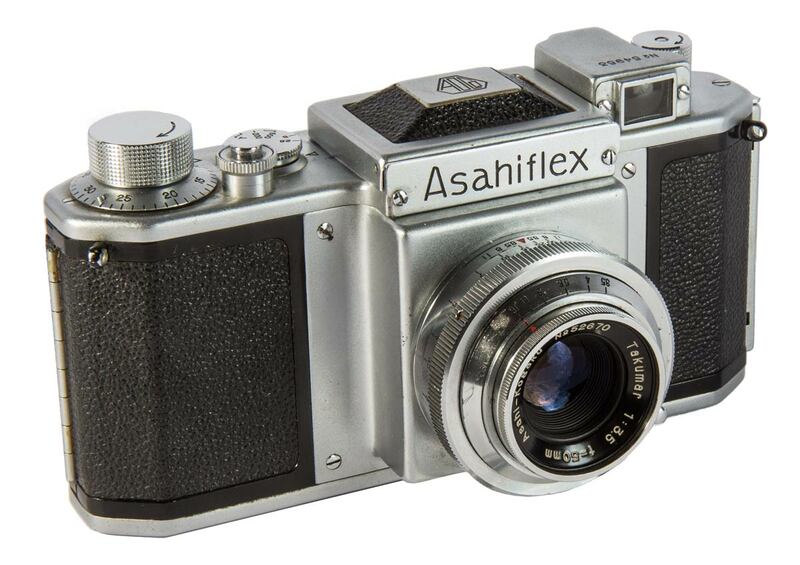 These cameras and their various models were immensely popular cameras in spite of their price which was high for the day. 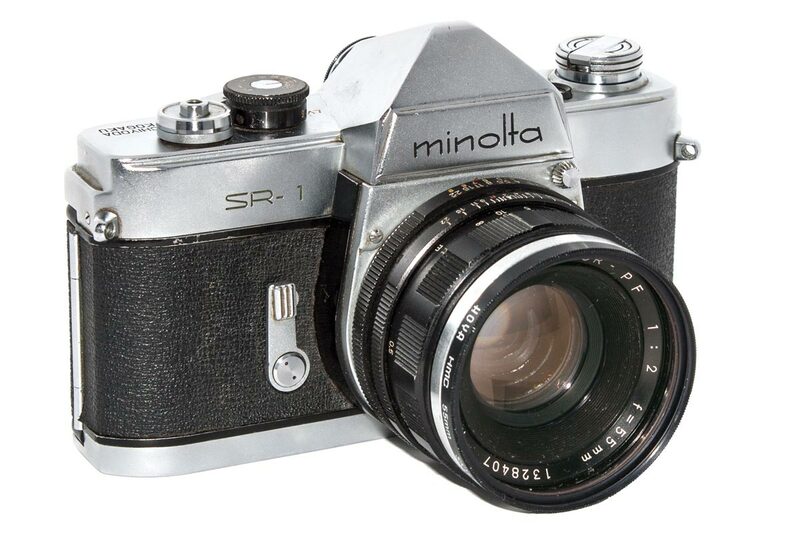 This created a market for imitators who could produce the same camera for much less. And many companies did copy the Leica and some of those became the giants of the camera industry in the 70’s and 80’s. I distinguish imitators from counterfeiters. Imitators copied features of the originals but did not try to pass them of as Leica cameras. They put their own company names on them. Conterfeiters, on the other hand, put the Leica name on their creations and attempted to pass them off as the real thing. 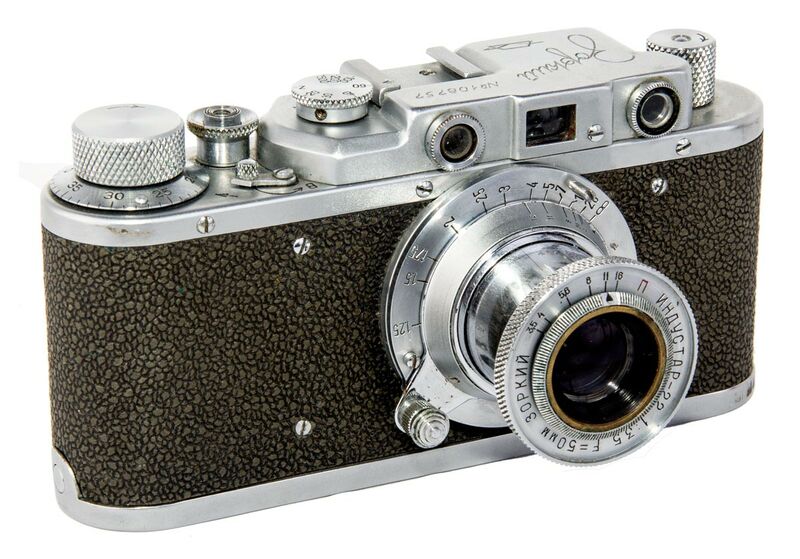 What follows is a short outline of some of the companies that copied these early Leica cameras. 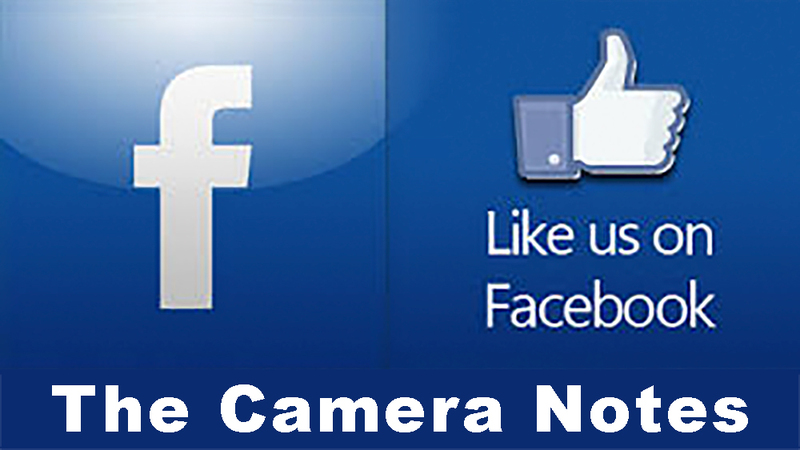 The information is the barest summary to give a simple overview of these cameras. My list is very modest. There are hundreds of copies and information on many of them is hard to come by. So do not take this list as authoritative. As I find and acquire different copies, and I anticipate this will be a long process, I will do a more in depth discussion about their history and features. It is hard to over estimate the influence of the Leica 35mm camera on photography in the 20th century. 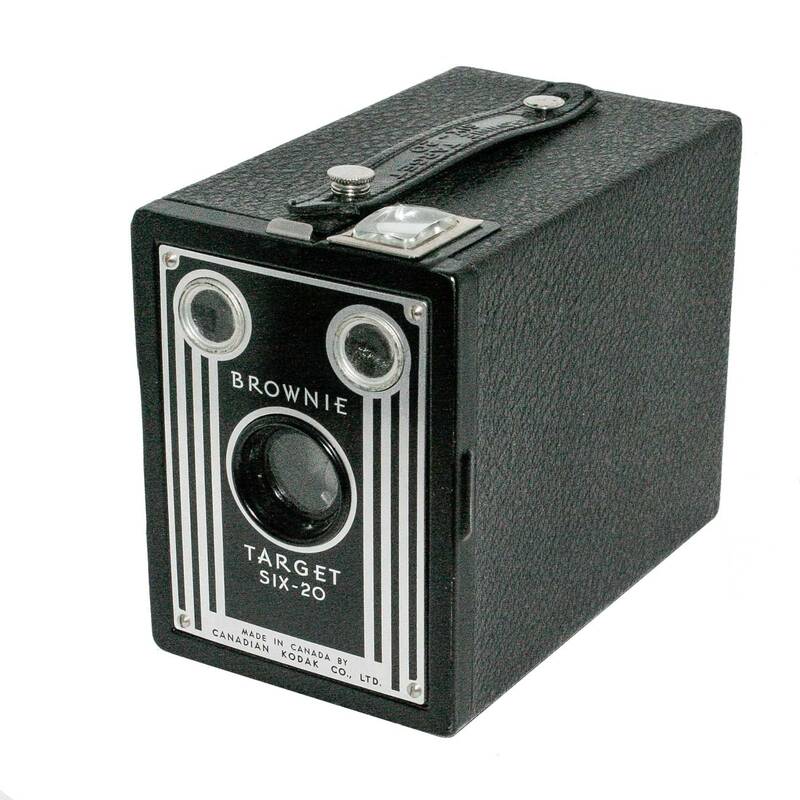 It was an immensely successful camera design and it encouraged a flood of imitators. There are literally hundreds of copies of the Leica II and III. I list a few of them here as an exercise in educating myself. 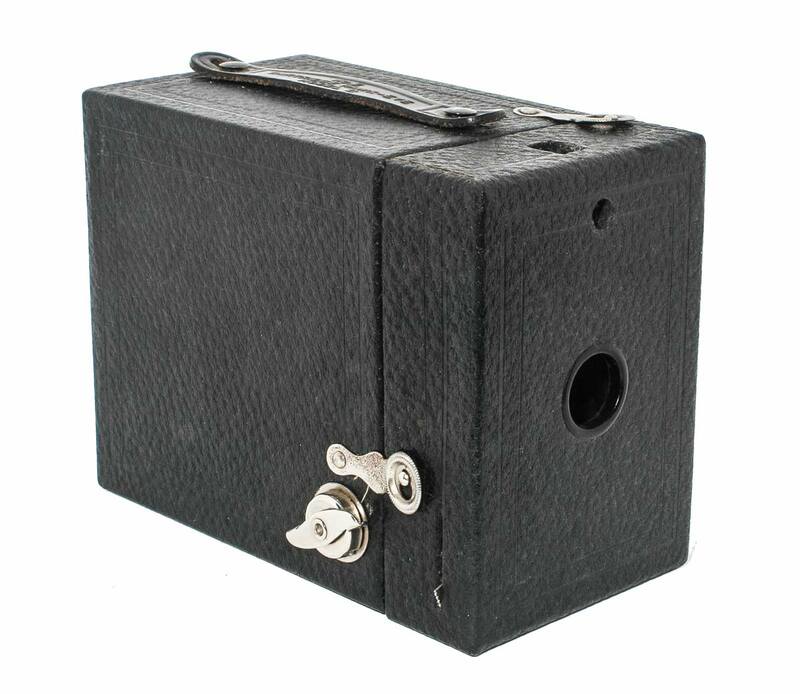 Several camera factories in Shanghi, China, were manufacturing cameras under the brand name “Seagull” from about 1964. They simply called each factory “Shanghi Camera Factory” followed by a number designation and collectively they were the Shanghi Camera Factory. 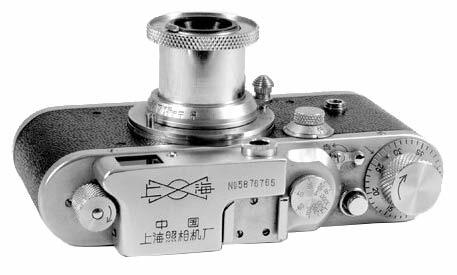 Perhaps their most well known product was the Shanghi 58, which came out around 1960, a Leica III copy with modifications borrowed from Canon and FED cameras. 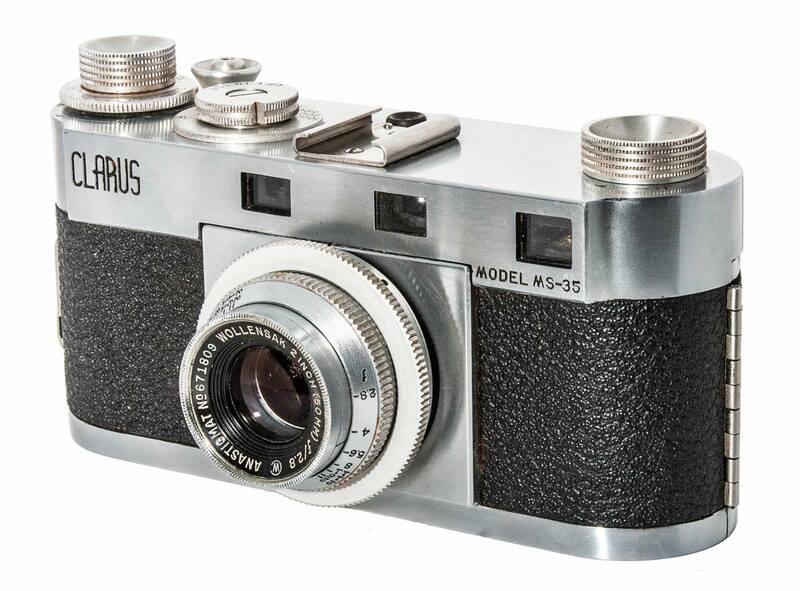 This camera came out in five (or more) versions some of which were produced in small numbers and are now very rare (and expensive). The Shanghi 58 in one of its several incarnations. Created in 1938 by Nakagawa Kenzo, G.K. Showa Kogaku began life making medium format folding cameras. After the War the company was renamed Showa Kogaku Seiki K.K. and production shifted to a rangefinder 35mm camera which was brought out in 1947.. The United States had declared German patents void and copies of the Leica camera proliferated. 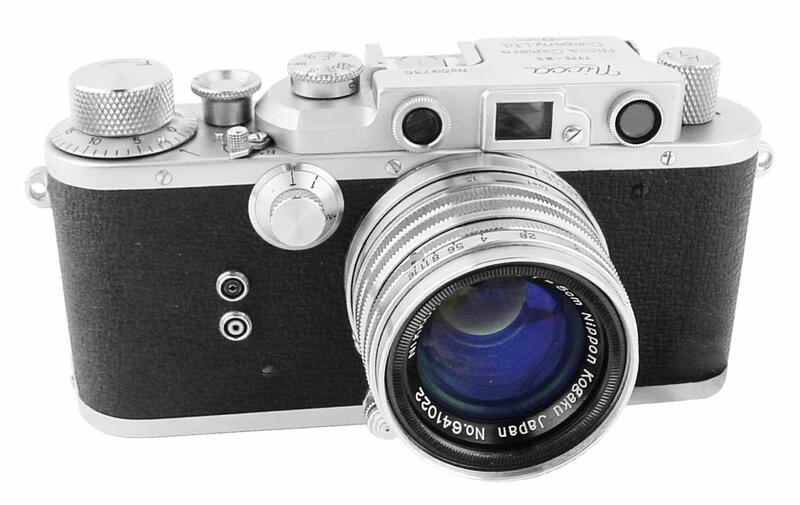 The Leotax 35mm was made in 20 or more variations until well into the 1950’s. The company was renamed Leotax Camera K.K. 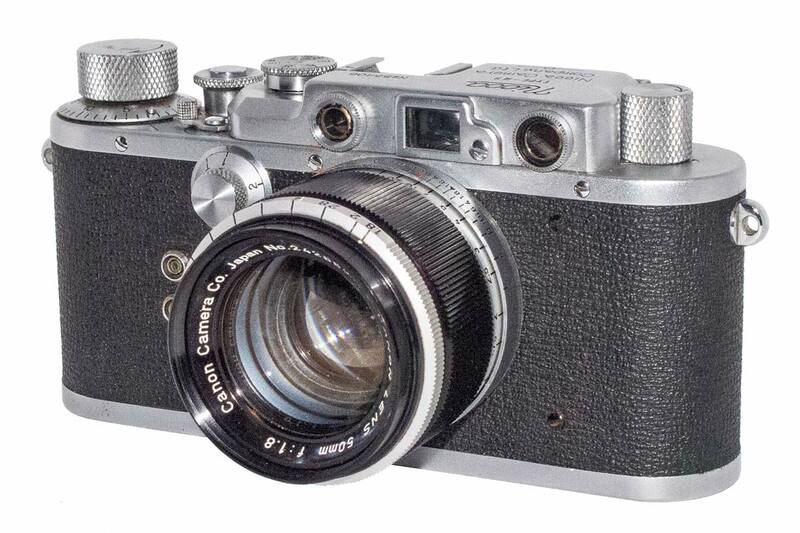 in 1956 and continued making rangefinder cameras until 1961. In 1940 a group of former Seiki Kogaku (one day to be called Canon) employees set up the Kogaku Seiki-sha Company (meaning the Optics and Precision Company) in Tokyo. 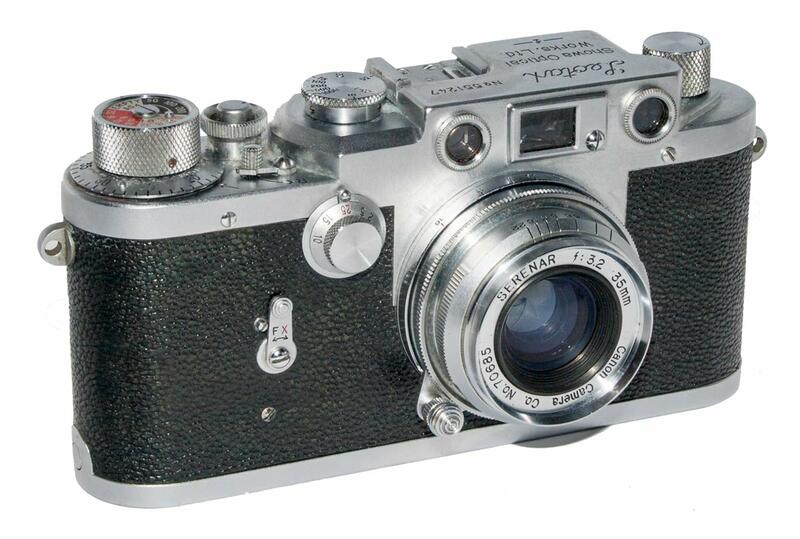 In 1941 the new company received an order from the War Ministry that they were to produce a 35mm camera for the military similar to the then current Leica II or III. 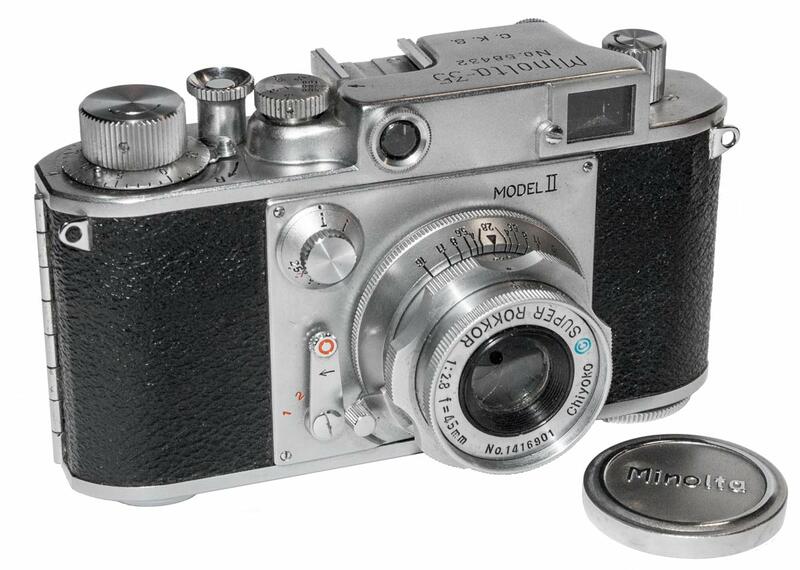 Its first camera, modelled on the Leica III, was produced in 1942. 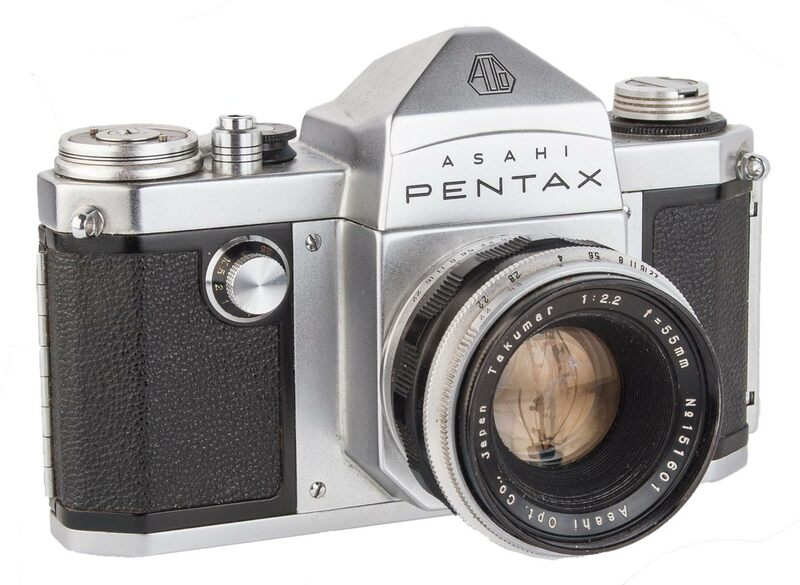 The company survived the war and in 1948 it was renamed the Nippon Camera Works. In 1949 the name was changed again to the Nicca Camera Works. For a detailed discussion of the Nicca cameras and lots of photos have a look at what Massimo Bertacchi has written. Sears was started in 1886 and quickly became the largest mail order store in the United States. When they built the Sears tower in Chicago as the head office it was for a time the tallest building in the world. Sears offered a line of cameras under the name “Tower “. Sears never manufactured cameras themselves but sourced cameras from other manufacturers onto which they attached the Tower name. 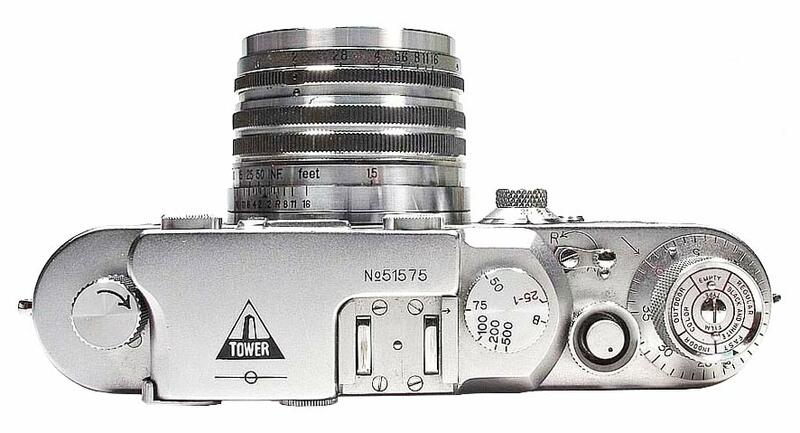 The Nicca company in Japan supplied Sears with several versions of their Leica copies which Tower called the Tower 35, 42, 43, 45, 46 and Tower Type 3. However, these were simply Nicca cameras with a different logo engraved into the top plate. The KMZ, Krasnogorskiy Mechanicheskiy Zavod or Krasnogorsk Mechanical Works, factory was created near Moscow in 1942 to produce optics and cameras for the Russian war effort. 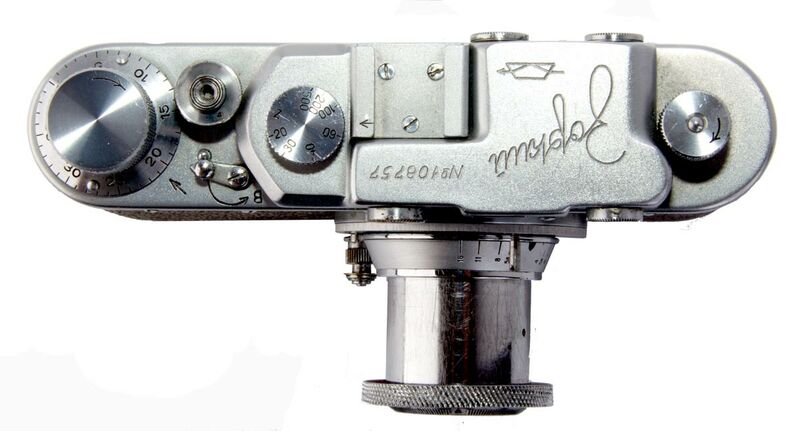 After the war they had an association with the FED factory who had been producing a Leica copy, and KMZ began their own production of the Leica which they called the “Zorki” which, in Russian, means sharp eyed. KMZ went on to make modifications to its original cameras and developed its own line of original cameras such as the Zenit. Over the years their original Zorki went through various modifications and they were produced in truly huge numbers.